Some members of our club like to practice their shooting skills with different types of air guns over distances of 10 metres with pistols and 25 yards with rifles. These can be either break barrel or pre-charged pneumatic systems. The discipline of using air weapons is a great way to initially get into shooting for the first time, especially for children who must always be accompanied by an adult. 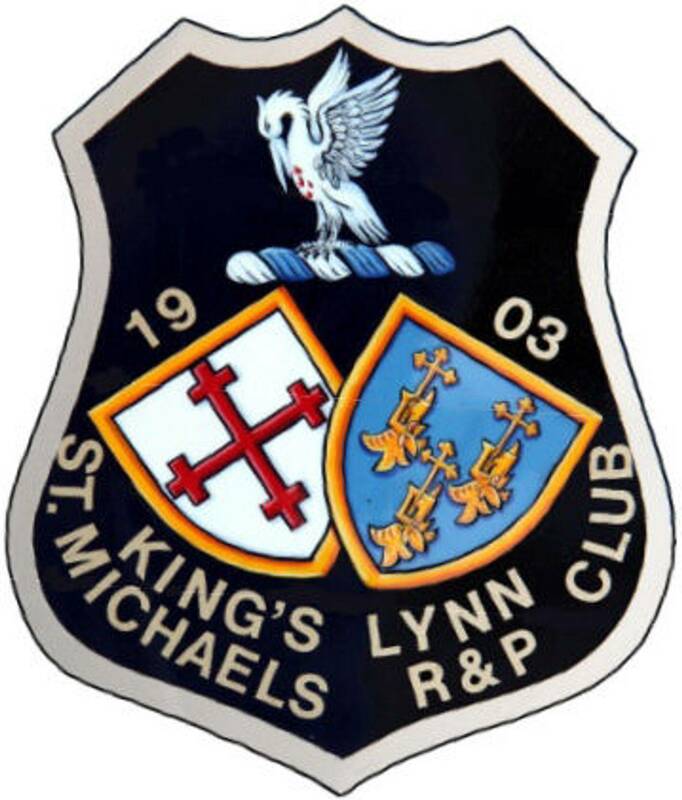 This is a very popular choice within the club, with a number of different disciplines that members can take part in. These cover such things as Prone Rifle where you lay on the floor supporting the rifle in your shoulder and the stock with your opposite arm, with a sling attached. The targets have 10 discs on and you shoot once at each one. Or there's Light Weight Sporting Rifle where you shoot 10 times (from the standing position) at a standard target which has a maximum score of 100 points. Members will use either bolt action or semi automatic rifles depending on the competition they are participating in. 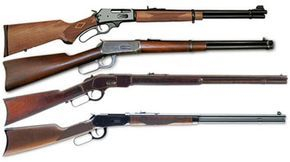 Along with general practice, competitions are usually held with Lever Action Rifles in pistol calibres such as .44 magnum and or .357 magnum. Shooting takes place from the standing position at PL12 targets over a distance of 25 yards, either in Precision or Time & Rapid events. Generally competitions are either internal or inter county against members from other Norfolk shooting clubs. In this category some people also like to shoot long barrel pistol / revolvers in each available calibre too. The club is affiliated to the Muzzle Loaders Association of Great Britain. Members enjoy shooting historic black powder pistols or rifles. There are many different types of firearms used, such as the Napoleonic era, Brown Bess smooth bore flintlock musket, the Crimea era percussion cap Enfield 1853 rifle, Colt Army model 1860 cap & ball revolver or Zulu war era black powder cartridge Martini Henry rifle. 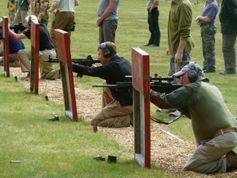 Overseen in the UK by the NRA at Bisley, the club enjoys local access to MOD ranges in Thetford or the ETR ranges at STANTA. We also share shoot dates with other clubs. Some members also enjoy shooting Civilian Service Rifle with competitions being held through the year at Bisley. There are many different calibres and rifles used, but .223 and .308 are particularly favourable amongst club members.